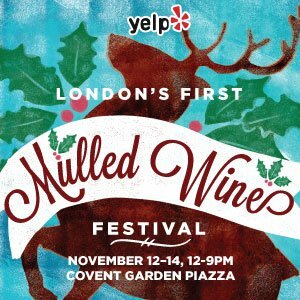 Yelp and Covent Garden’s First London Mulled Wine Festival! We all know what that means – mulled wine! And mulled cider. And mulled mead. 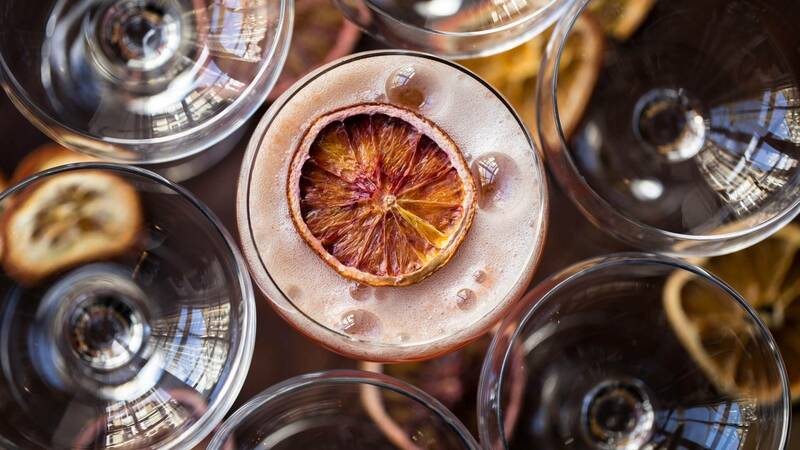 Anything you can mull, really – all at London’s first Mulled Wine Festival! 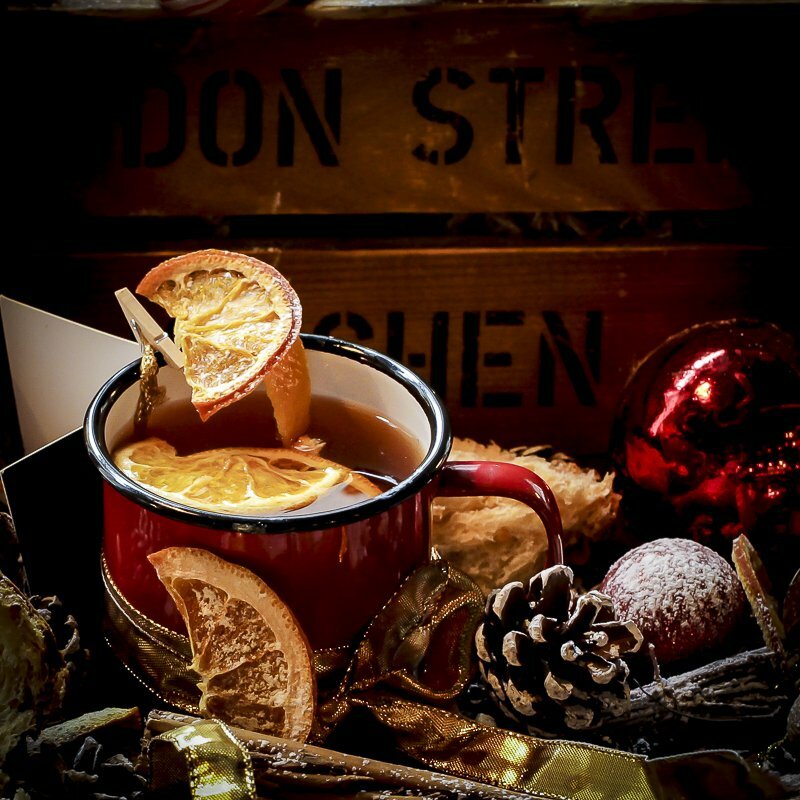 So for three days, from noon to 9PM, “there will be three days of mulled wine from some of the best spots for mulled wine in the city. Plus mulled cider! And mulled mead! And mulled ice cream, mulled pops, mulled candy, mulled jelly shots and, of course, Christmas pies! (And also, some seriously amazing other eats). It starts on November 12, the same night as Covent Garden switches on its new Christmas lights. Designed by celebrated fashion and film production designer, Michael Howells, the new scheme takes inspiration from the mythology of mistletoe and Covent Garden’s world-renowned reputation as a special place to meet friends, family and loved ones. 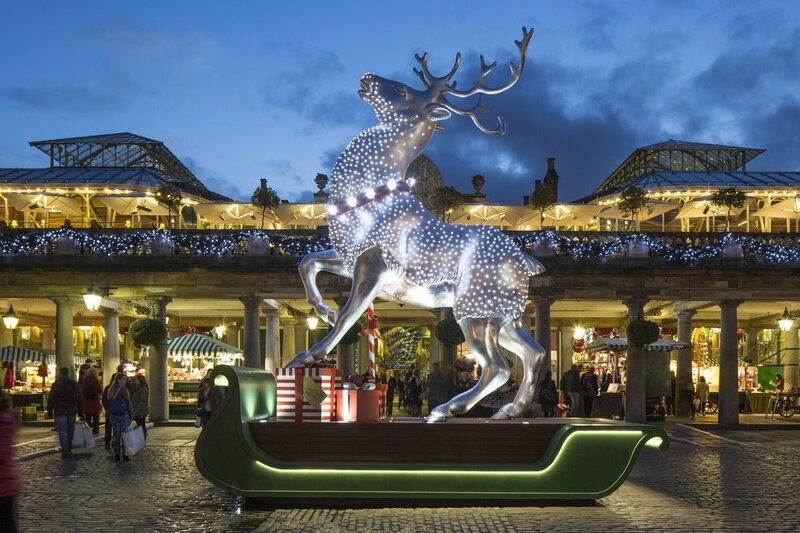 The iconic, 22 feet tall silver reindeer will also be returning to the East Piazza, ensuring this year’s switch on moment will once again have a stunning backdrop. Plus, the whole event supports Connection at St-Martin-in-the-Field (connection-at-stmartins.…), a charity that helps support homeless people in multiple ways. So you’ll be drinking for a good cause! Entrance is free if you RSVP at the link below and check in on your Yelp App! The Hoodooist wishes he lived closer to Hackney. Launching *this Friday*, Machine No.3 refurbishes an ex-laundrette to set up a quality new bar up in Homerton. 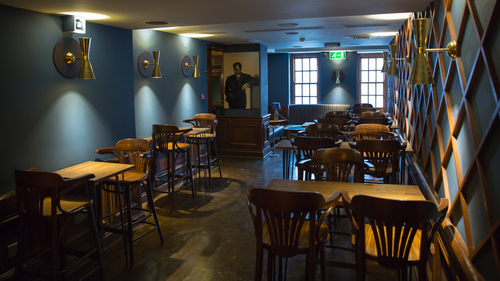 The brains behind The Three Compasses – siblings Lauren and Antony Johns, with partner Brian Le Camus took the disused space and are now knocking out expertly crafted cocktails, organic wines, and craft beer all 50% off only on 6th November 2015! 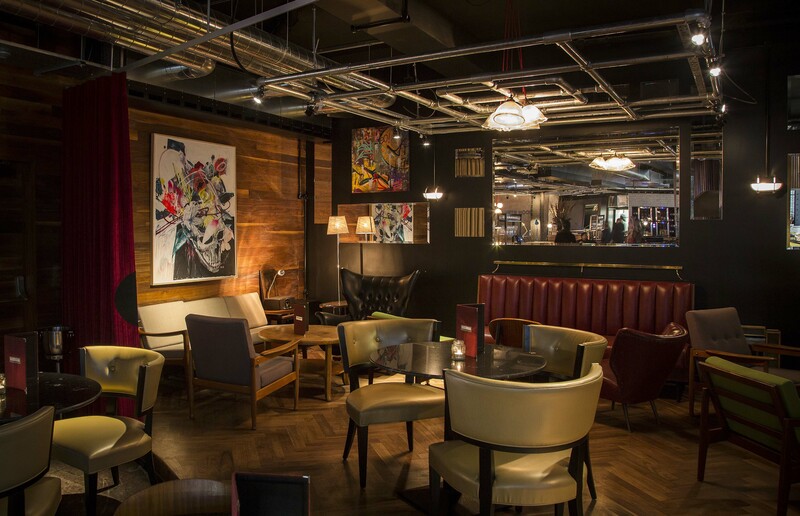 You got that right, 50% off drinks after 6PM at the bar’s launch on 6th November! More info below the review! The minimalist space exposes brick wall and a small bar to make the most of what essentially a smaller venue – but makes up for the space with character and liveliness as the DJ spins live. Design is still inspired by the laundrette it once was, evident at the booths and the back space. 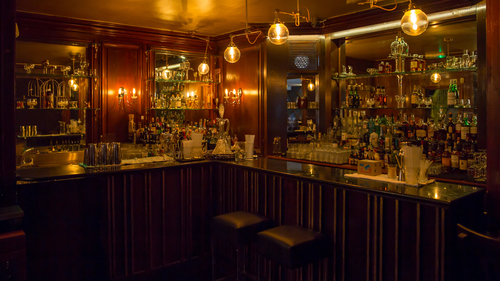 The cocktail list is decently long, and an imaginative mix of classics and original set to satisfy every palate – and the Hoodooist is excited to take it on. Let’s start with a winner, eh? The Right Hand (awesome name) brings us Havana Anejo Especial rum, Campari, vermouth, Xocolatl Mole bitters. 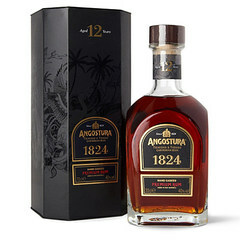 Very well balanced on the Campari, smooth and dry, but rounded off well with the creaminess of the Havana and sweetness of the vermouth. 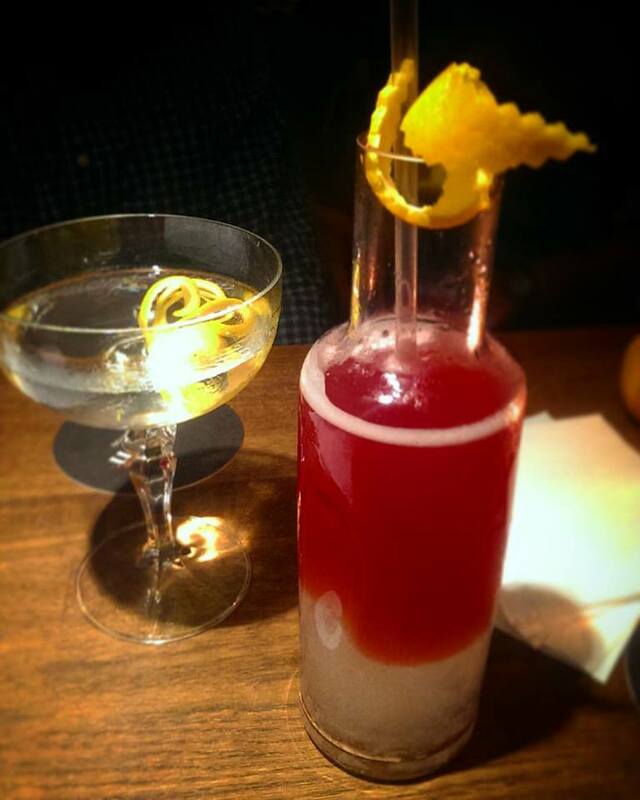 The Hoodooist adores this cocktail. 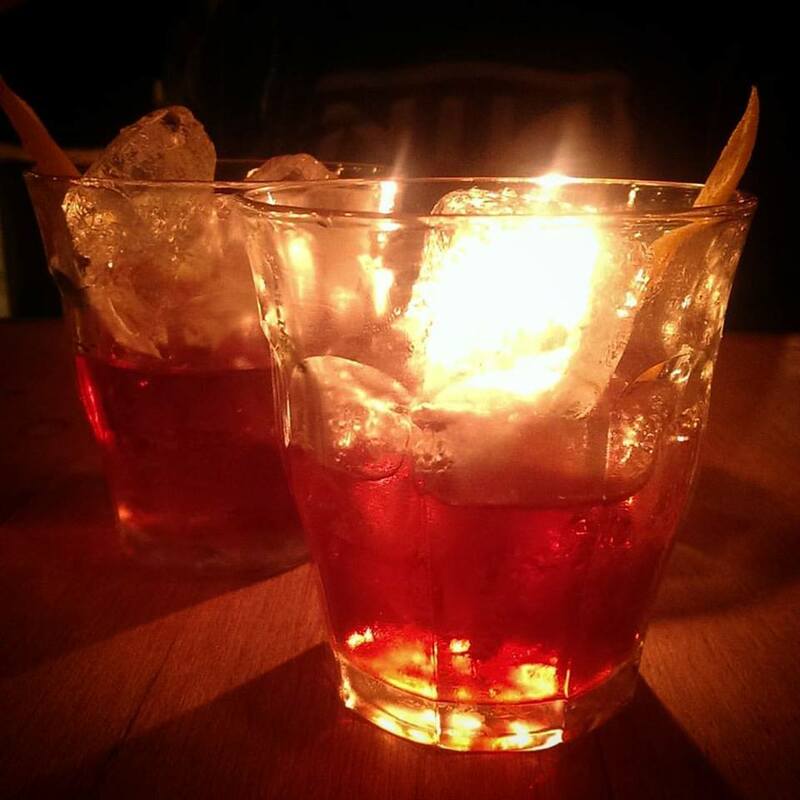 Beginning with the light spice and vanilla of the rum, there is an immediate flow into the Campari’s bitter flavours of gentian and the orange zest of the vermouth. Finally, the cacao and cinnamon from the Xocolatl Mole wash over the palate in an almost milk chocolate smoothness to finish. Beautifully well balanced aperitif. Gorgeous. 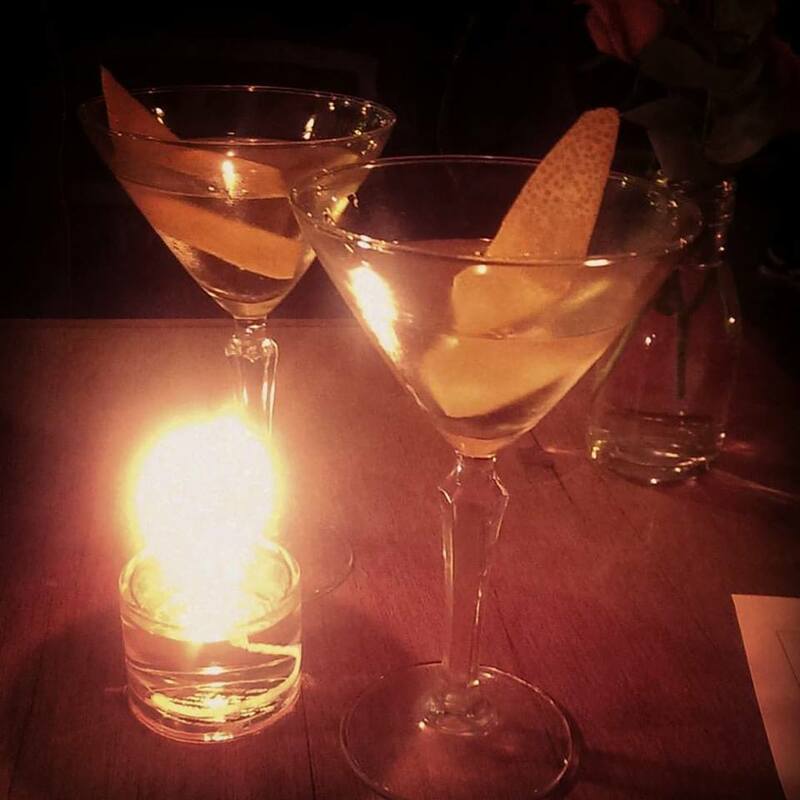 On the theme of aperitifs, the Ford makes an appearance: Jenson’s Old Tom gin, Noilly Prat, Benedictine. From it’s home in Bermondsey, Jensen’s Old Tom is a traditional 19th C. style sweet gin, so goes unsugared but preserves the sweetness of the classic Old Tom gins. The nose is light with pine notes, and the floral Noilly Prat. 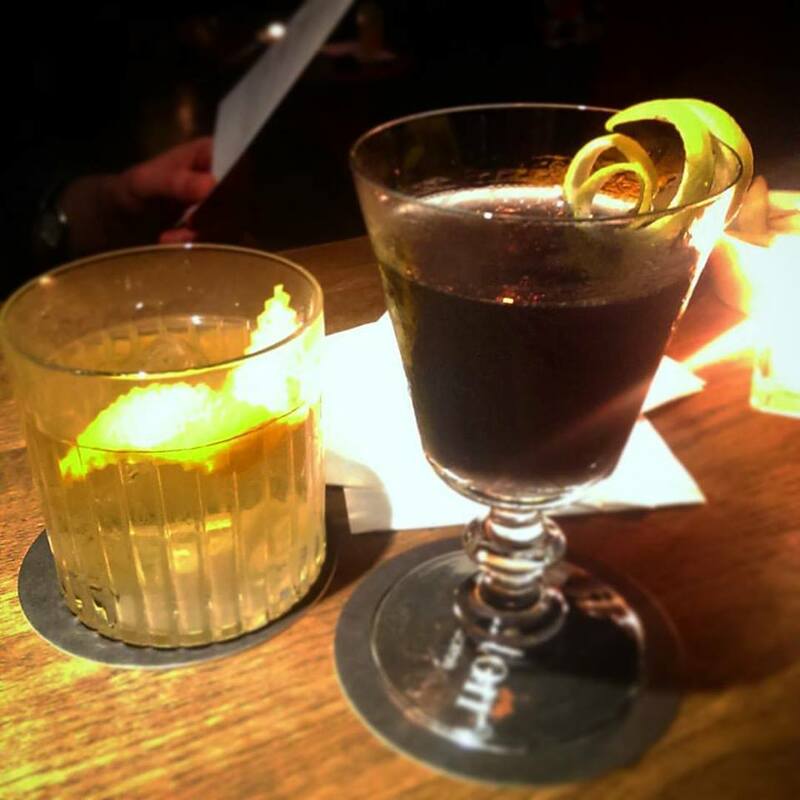 The drink is as smooth and light as the nose – a fantastic classic twist on the Martini, the Hoodooist is impressed with the deft hand that stirred this cocktail. After the initial pine bark bite, the Ford opens up to the Benedictine herbal flavours, which immediately proceed to the Noilly Prat finish of orange and spices, a light but floral and aromatic sweetness. A classic that is often difficult to get just right, here done well. The Vieille Carré is not to be trifled with. Vieille Prune brandy, Rittenhouse Rye, Vermouth blend, Benedictine brings up one hell of a bitter cocktail. Heavy and full of depth, this cocktail is one to have earlier on in the night, since later it can be a lot of take in – it’s certainly an acquired taste, and for those who know it’s what they like. The Rittenhouse Rye plays a smaller part in this event, hanging out with it’s sweet corn and pepper in the background while the brandy, heavy with plum, oaky as all hell, muscles in and takes centre stage. 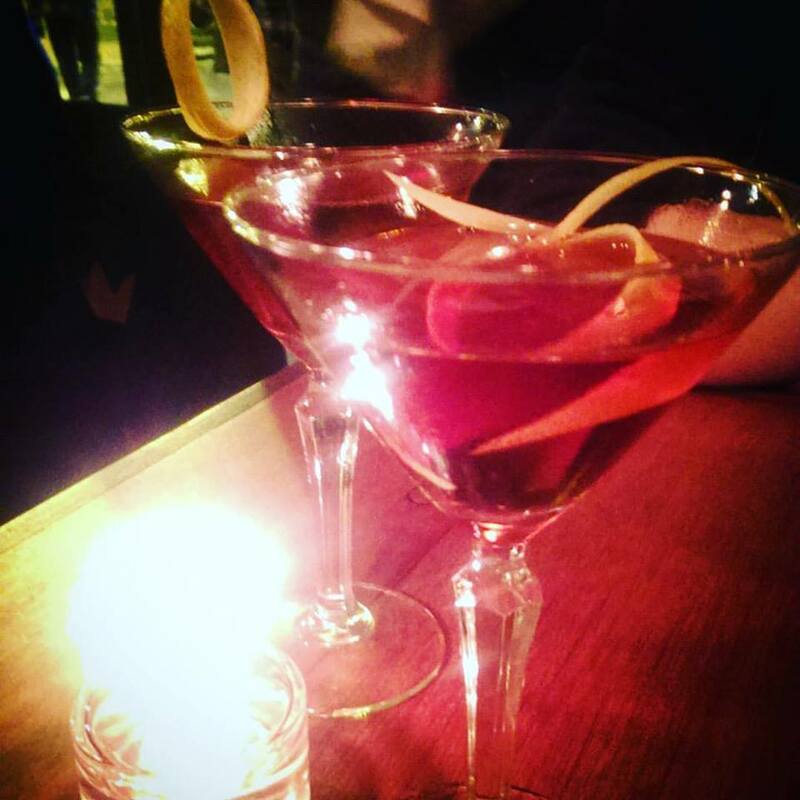 The vermouths hang around the sides, rounding off the edges with spice and orange citrus, ending with Benedictine herbalness. 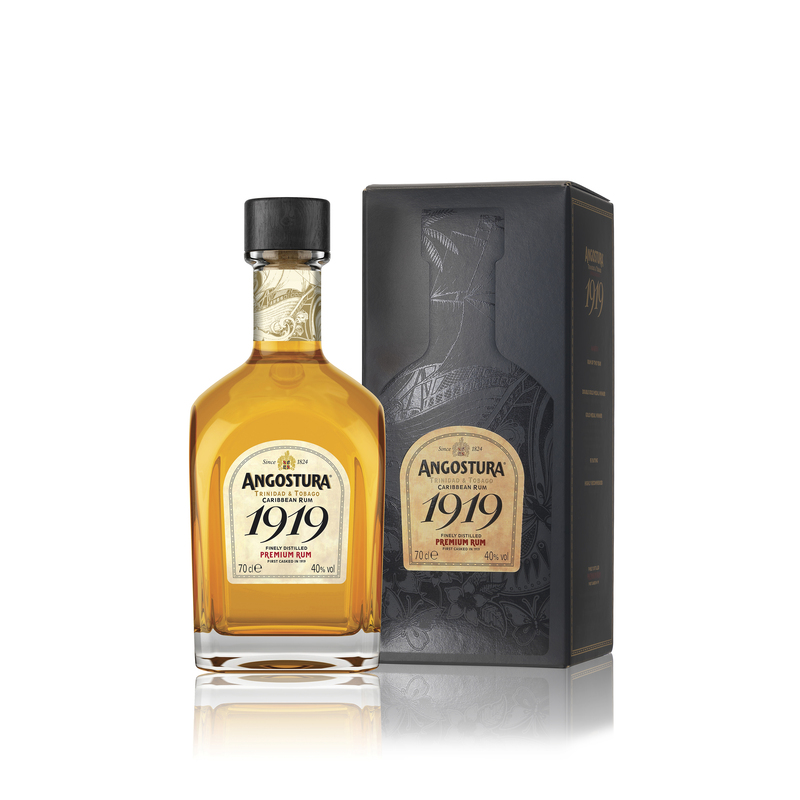 Take your time with this velvety, bitter cocktail so full of rich forest flavour. On our final round, we ended on a comfortable class Tommy’s Margarita, Olmeca Blanco tequila, lime, agave, salt. 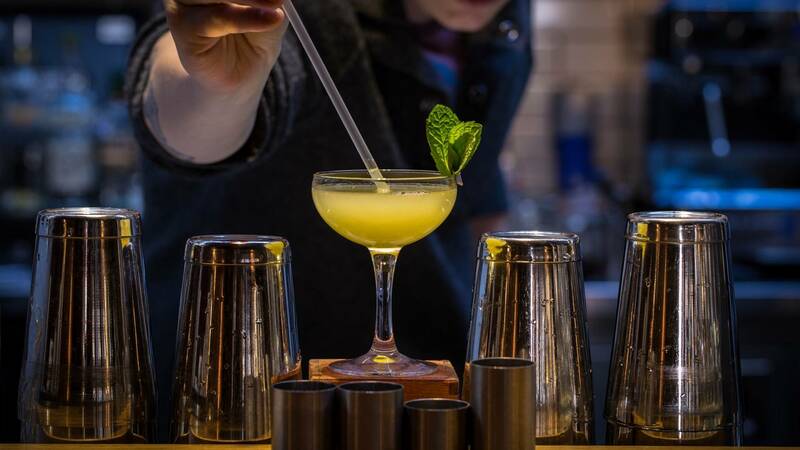 Normally the Hoodooist avoids salt on his Margaritas, but it really complements the sweeter, honeyed flavours of Olmeca Blanco – and it’s smokiness gives it dimension. A reliable classic. We end the night with a shot of the good old QuiQuiRiQui Matatlan mezcal. Because that’s how a good night either begins or ends. 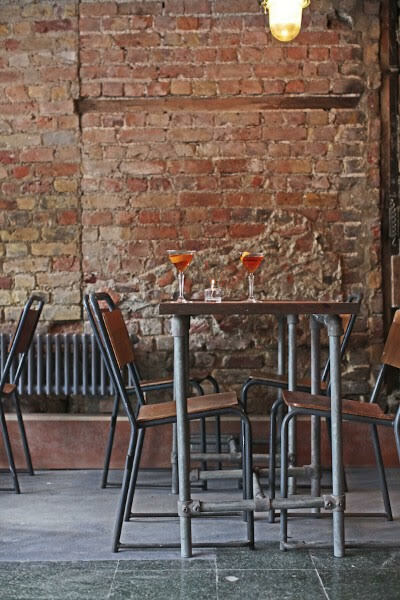 This little bar hidden away in Hackney knows what its doing, and after a few flashy openings this month, the Hoodooist is glad to find a spot that cares more for quality and service than making a noise. 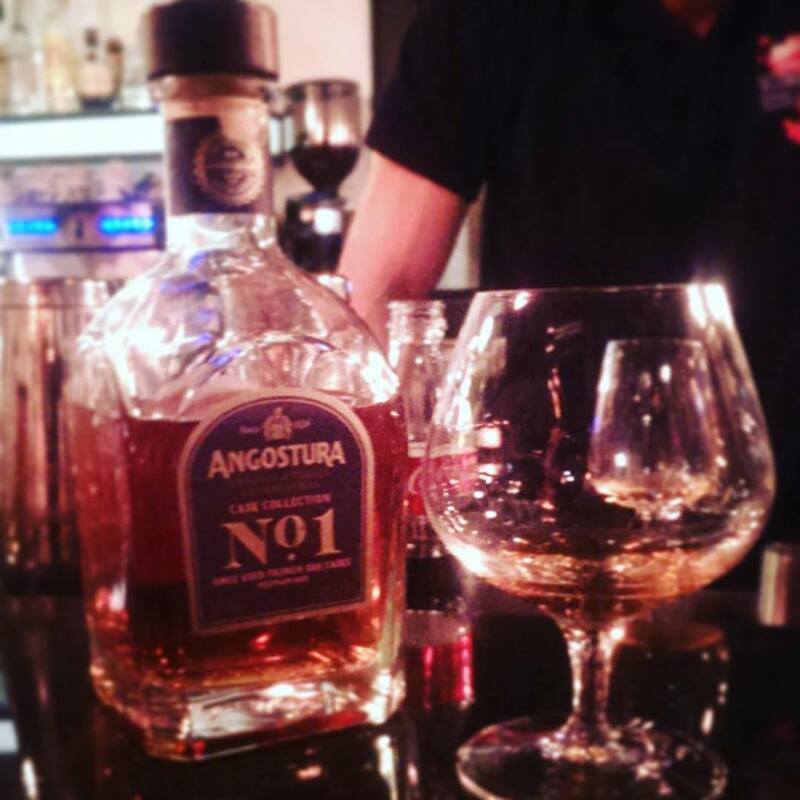 Minimalist it might be, but service is spot on with Emmanuel serving up those Right Hands and shots of mezcal. Machine No.3 knows what a good cocktail is, and with a long, well-balanced and varied menu, there’s always someone to satisfy. It also knows that if you want to create a fanbase, don’t charge 12 quid for a good drink. Affordable and fun, with a homey vibe, it follows a similar winning formula as Casita Bar – setting itself on a track for a cult following. 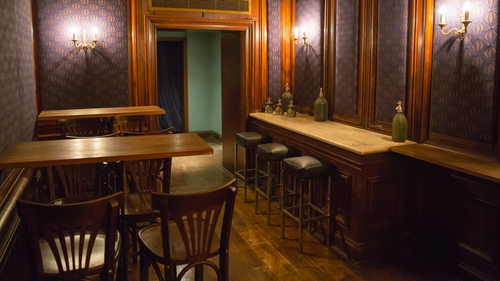 Fun + Quality + Not murder on the wallet = a place you want to spend all night. 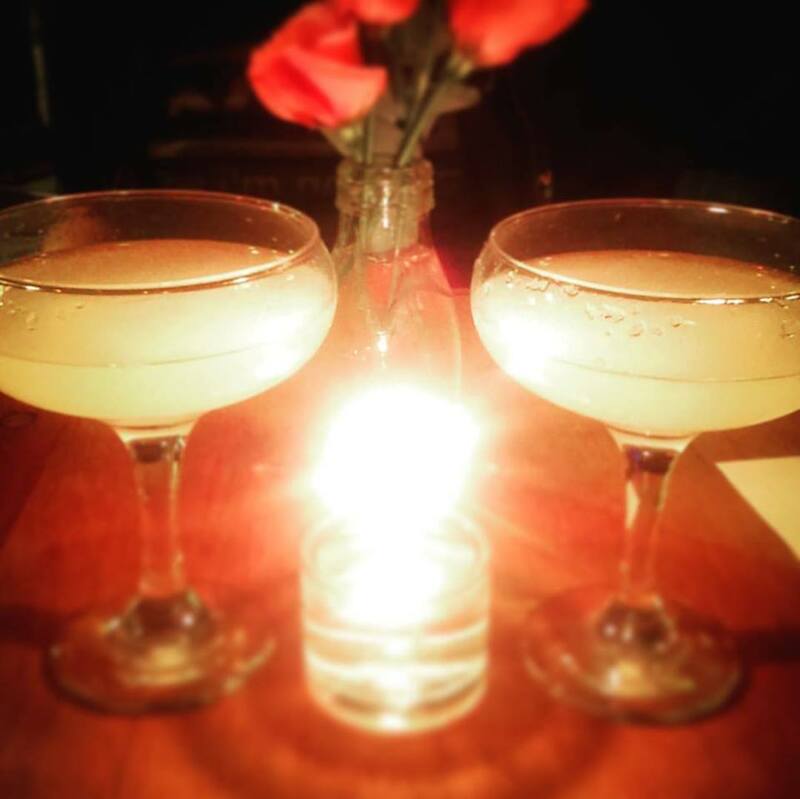 DO NOT MISS THE HALF PRICE COCKTAILS AT THE LAUNCH 6TH NOVEMBER 2015! Machine No. 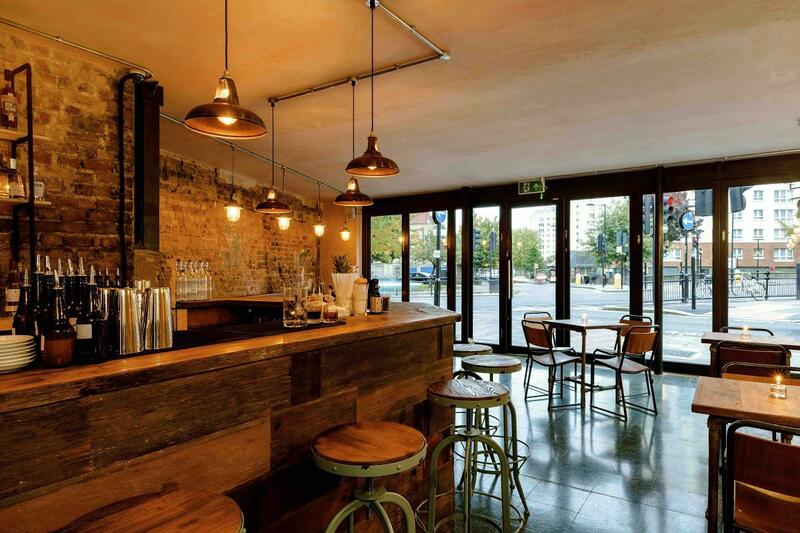 3 will be officially opening its doors from 6pm on Friday 6th November with 50% off drinks all night long as well as delicious pints of pale ale served up by brand new Dalston brewery ’40FT’ as we well as local London distiller Alex Kammering supplying some of the much-lauded Kamm & Sons to feature in a cocktail specially created for the launch.